Comes housed in a clear dvd case , printed art and cdr, Limited edition of 100. 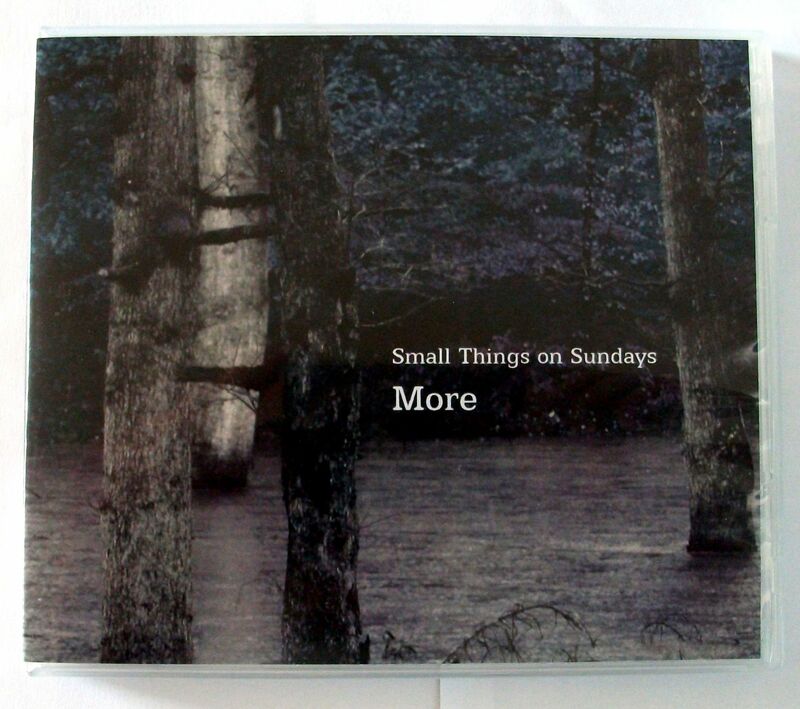 On ”More”, Small Things on Sundays continue to use vinyl samples, destroyed guitars and other sound sources,…….. distorted, re-sampled and mutated, again and again, until a new expression is obtained. and further read at Foxy Digitalis, by Scott Mckeating . This entry was posted on January 21, 2012 at 3:53 pm and is filed under Striate Cortex Releases.You can follow any responses to this entry through the RSS 2.0 feed.You can leave a response, or trackback from your own site.